News Corporation, owned by Rupert Murdoch, reported a net loss of $1.6 billion as the company faces ongoing legal charges over the phone-hacking scandal. 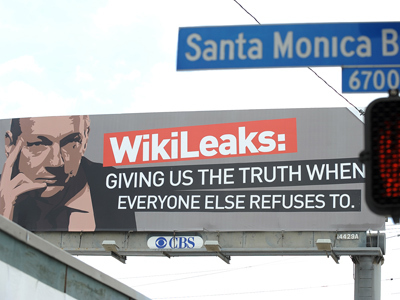 Publishing profits of the media giant fell to $139 million dollars from $270 million dollars.Last year the company earned a net income of $683 million in the same period. 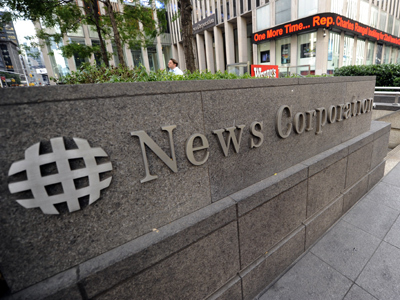 News Corporation said it lost $224 million due to the "costs of the ongoing investigations initiated upon the closure of The News of the World". The company has decided to separate its entertainment business from publishing assets, a move that has cost it $2.9 billion. 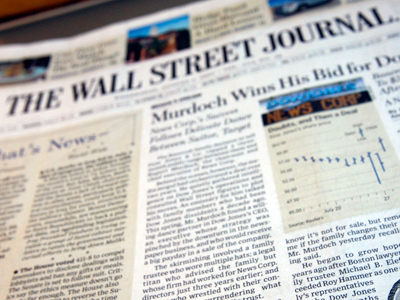 UK’s newspapers The Sun and The Times and in America the Wall Street Journal, and New York Post will be separated from Murdoch’s entertainment business that includes “20th Century Fox” and Fox TV. This means that the group's 39% stake in broadcasting giant BSkyB will be separated from the embattled newspaper division, which has been the focus of the phone-hacking scandal. The electronic-eavesdropping scandal which started at Rupert Murdoch's Sunday tabloid News of the World has already cost the company $258 million in legal fees and settlements. It forced Murdoch to close the 168-year-old tabloid within weeks, and drop his New York-based company’s bid for the rest of British Sky Broadcasting Group Plc (BSY). Despite the losses, however, Rupert Murdoch said the company was in a "strong" position. Its full year net profit amounted to $1.2 billion compared to the $2.7 billion last year. "We are proud of the full year financial growth achieved over the last 12 months, led by our Cable Network Programming and Filmed Entertainment segments", said Rupert Murdoch. "Our company has continued to innovate, grow and consistently adapt to the rapidly changing media industry landscape. We find ourselves in the middle of great change, driven by shifts in technology, consumer behaviour, advertiser demands and economic uncertainty and change brings about great opportunity” Murdoch added.